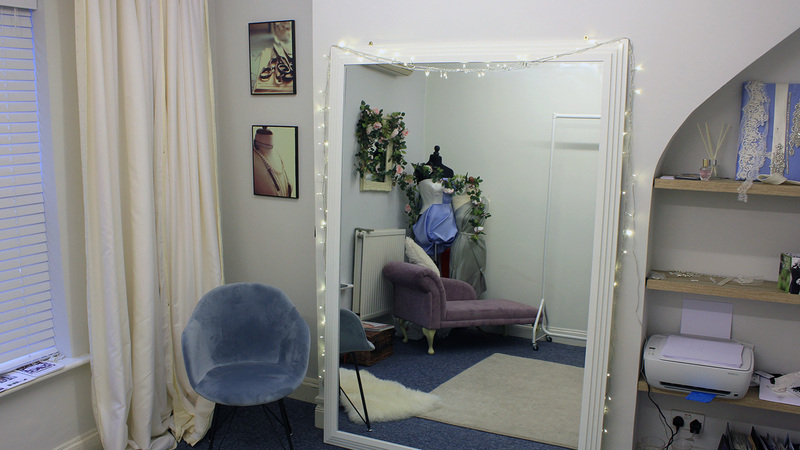 We are very friendly and would love to chat with you to see how we can help, including bespoke design and alterations. Please call, message or book yourself in with us first using the details below to check availability for meetings and fittings. Please note - We have one car parking space for clients.